This book is about the Moon who is upset because she can not see her reflection in the sea. In the book she receives advice from a cloud, the rain, lightning & thunder, and a rainbow during a rain storm. Moon Phases song, available on Strollin’ Jeff Wolin’s In Your Backyard. Moon Phase Chart, or you can make your own, draw the phases on the board, or display on oak tag. 1. 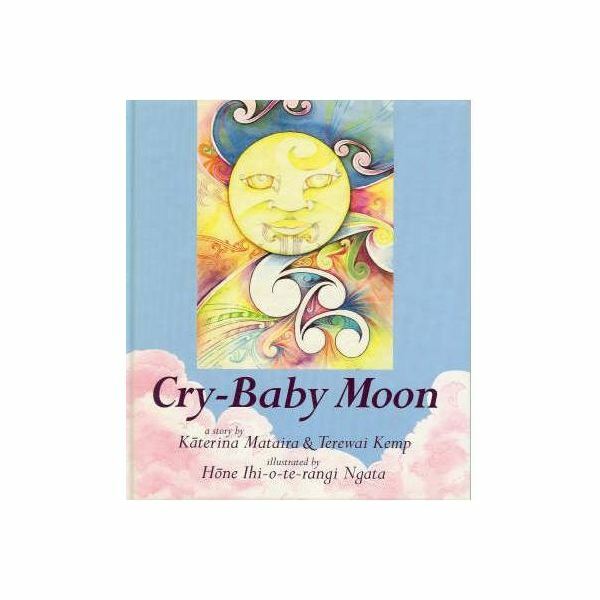 Read “Cry-baby Moon" book aloud to students. Before you read a page, ask the students what they think is happening in the picture. As you proceed through the book ask open-ended questions such as “What do you think will happen next" or “Will the moon ever see his reflection?" 2. After reading “Cry-baby Moon" show the students the chart of the moon phases. Before going into detail, ask the students to give their perception or view of what the phases are, what the names of each phase is, why the moon goes through different phases, etc. Use examples: During a full moon the moon looks like a big cookie; Explain to the students that the moon is not actually changing shape, it simply looks different because of where the moon is located in the orbit. If teaching older students (grades 2-4) teach them the proper phase names such as crescent and gibbous. Explain to the students what waxing and waning is. 3. Play and teach the song Moon Phases by Jeff Wolin. This is a great song which sings about how the moon goes from a new moon to a full moon. Explain to the students that during a new moon, the moon is invisible to the eye. 4. Have students choose which part of the book they enjoyed most; during each page the moon is in a different phase. Allow them to color or paint a picture showing that phase of the moon. After students are done — quiz them! Ask them if they could try to stand in order depending on the phase they chose to draw. Example: New moon, 1st quarter, etc. 5. You can also take this opportunity to speak about the storm progression in the book: First there were clouds, then rain, lightning & thunder, then finally a rainbow after the storm. 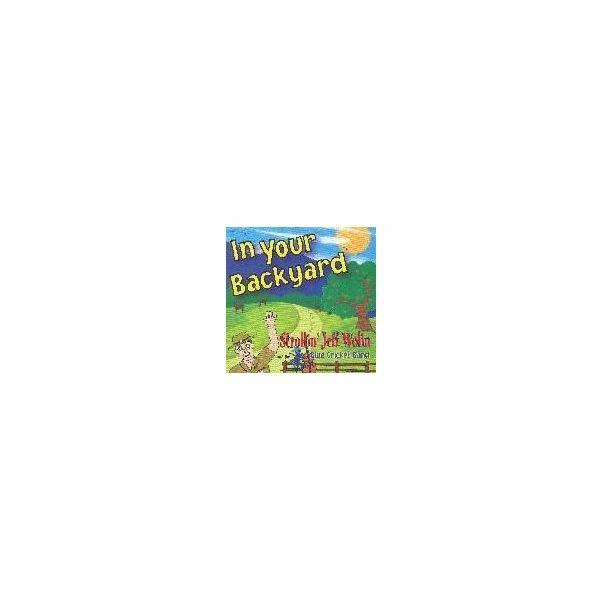 “Moon Phases" song on Jeff Wolin's “In Your Backyard".